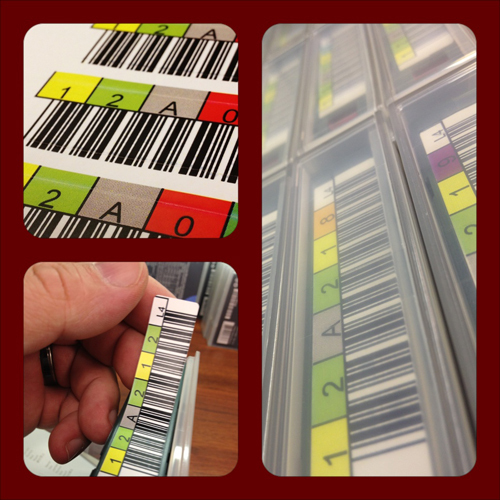 Tape libraries commonly have the capability of optically scanning barcode labels which are attached to each tape, allowing them to automatically maintain an inventory of which tapes are where within the library. TeamTek Wholesale offers this service to you, and we promise the fastest turnaround time. With distribution centers on each coast, we can provide your labeled media quickly. 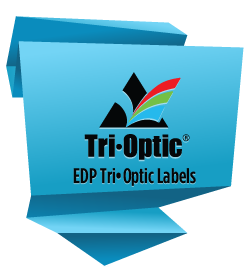 TeamTek proudly provides the leader of labeling, EDP Tri-Optic. Netc Label Stock has been carefully engineered and tested by Netc to provide our customers with a superior quality, high performance label solution. Right-click on the below link and "save as".